Thursday night is local night. 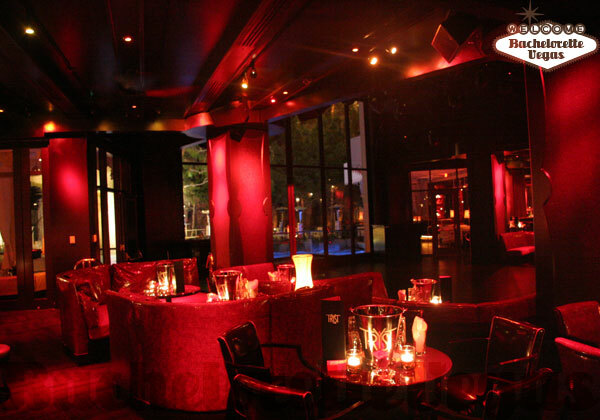 Located inside the Wynn Las Vegas, Tryst is your key to a sophisticated yet wild nightclub. Observing a strict dress code you will not see any baggy jeans or sneakers worn here. What you will find, every night from Thursday to Sunday, 10PM to 4AM, is a full house of 1,300 people that are looking to have a good time. The music here is pumping, courtesy of DJ Justin Hoffman. Hoffman plays a good mix of music from hip hop to Top 40 and 80s music. Tryst is all about unique forms of class. To get into the club you will head down a marble staircase. 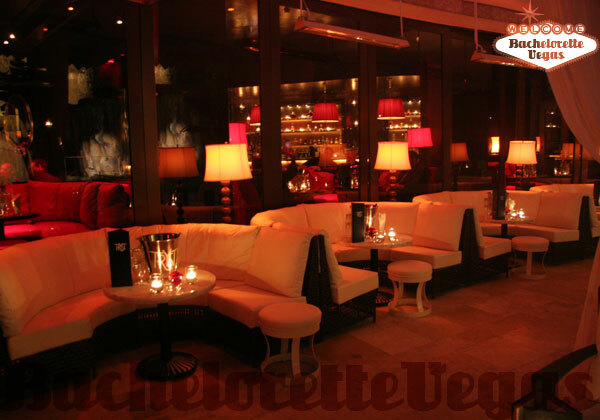 Inside the club lounge, the walls are covered with framed mirrors and couches for you to relax. As you move past the lounge, the walls change dramatically and become a plush red velvet fabric. 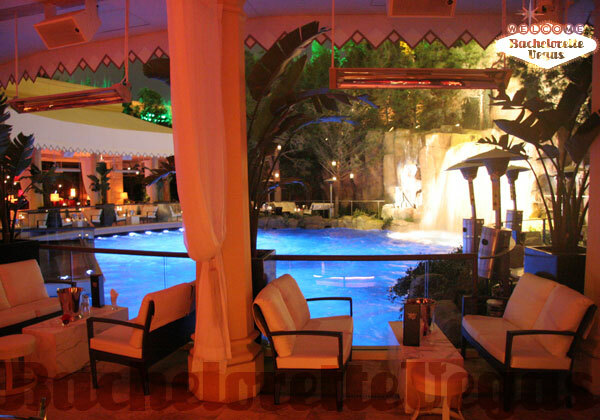 In the middle of the club, there is a 94-foot waterfall, which is certainly unlike anything offered in other clubs. Of course, the decor and the music are just a few of the reasons people come here. Many others come for the amazing looking waitresses that serve the exotic drinks and specialty cigars that other clubs in the area do not offer. 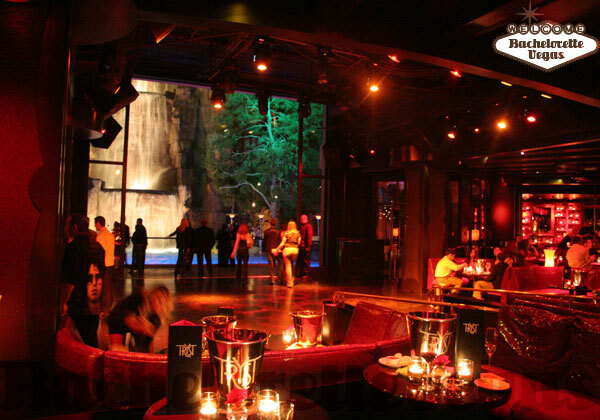 For reservation or VIP linepass to Tryst Las Vegas, please contact us..